3. 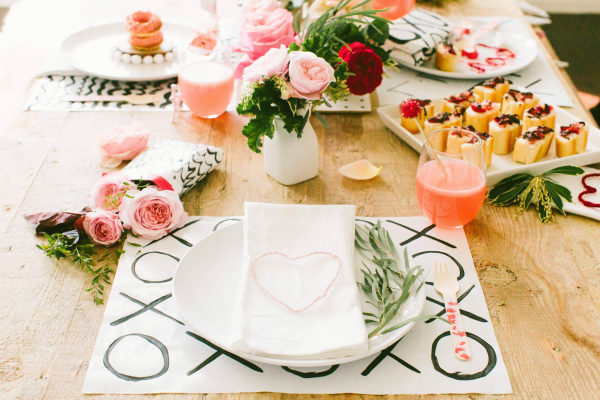 Whenever you decorate a romantic dinner table or a buffet table, make sure that you anchor the space. You can easily do this by decorating the wall. 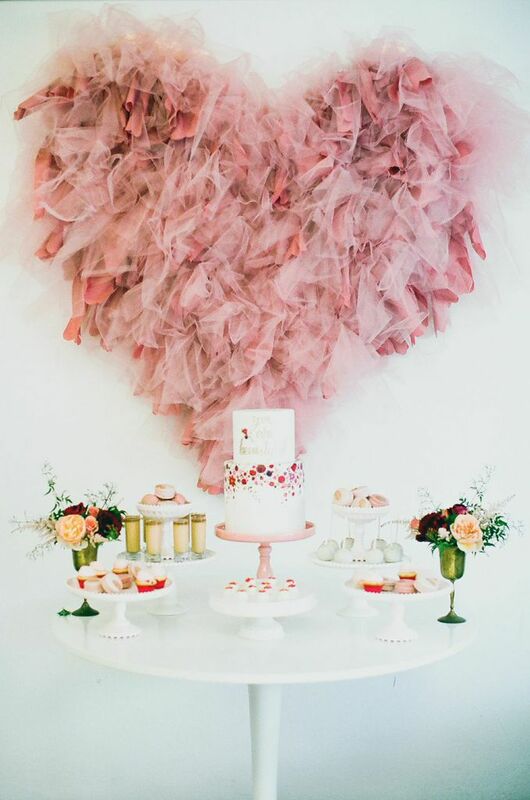 This DIY tulle heart is a cute way to make a statement. 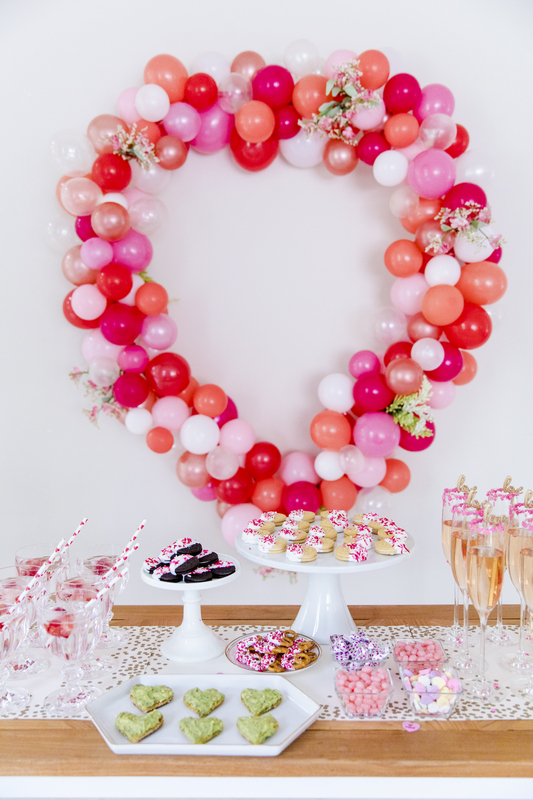 Or, you can make a giant heart wreath using balloons. This is a cheap project that you will enjoy so much. 4. How about a donut wall? 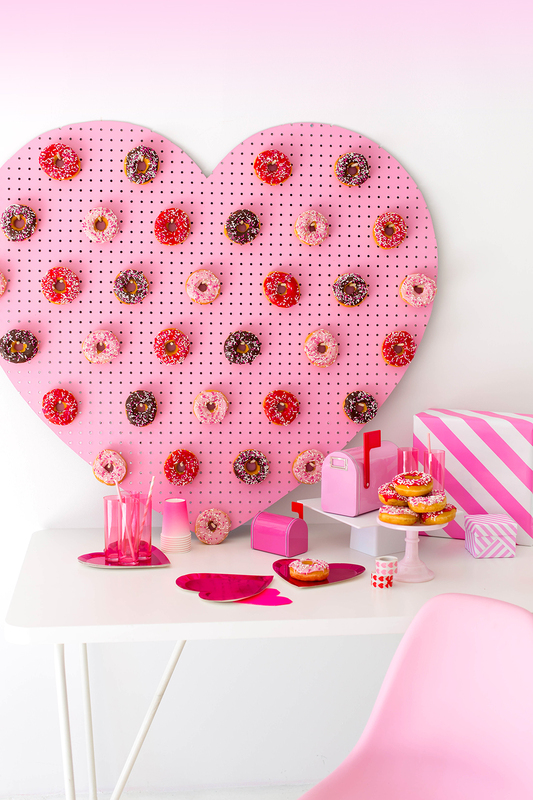 Use a cheap pegboard to hang your donuts. Sounds simple, but looks stunning! 5. 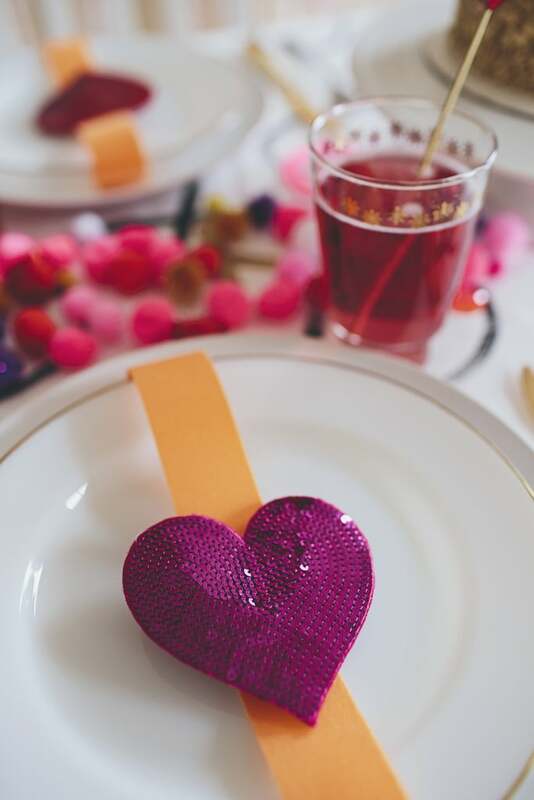 Do not forget about the romantic table setting. Even the simplest plates can be decorated in an elegant way. After seeing all of these Valentine’s Day Decoration, I am pretty sure that you have picked your favorites. Do not forget to save them, so you can get inspired during the decorating process. We always bring you only the best ideas and inspirations. Follow us for more updates!